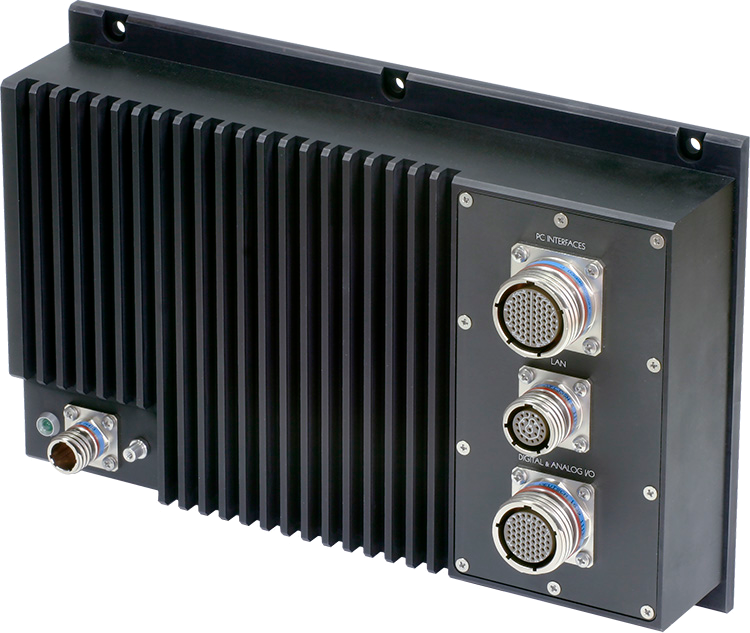 February 26, 2019	Diamond introduced a family of solutions for NVIDIA Jetson TX2, TX2i and AGX Xavier modules. The family includes four carrier boards as well as a finished system housed in an ultra-compact enclosure. These solutions target a range of industrial and military applications, with a focus on harsh environments such as vehicles and other outdoor applications. 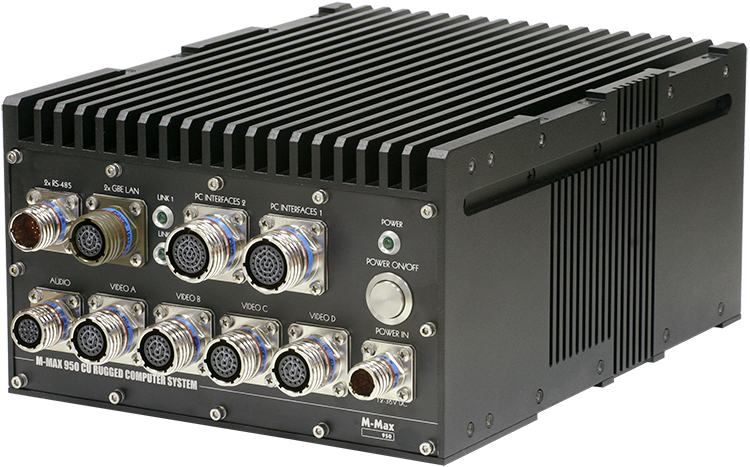 May 18, 2018	MicroMax to exhibit at Eurosatory 2018 in Paris MicroMax will exhibit new models of its rugged computer systems at Eurosatory 2018 Defense & Security International Exhibition, June 11th to 15th in Paris, France. 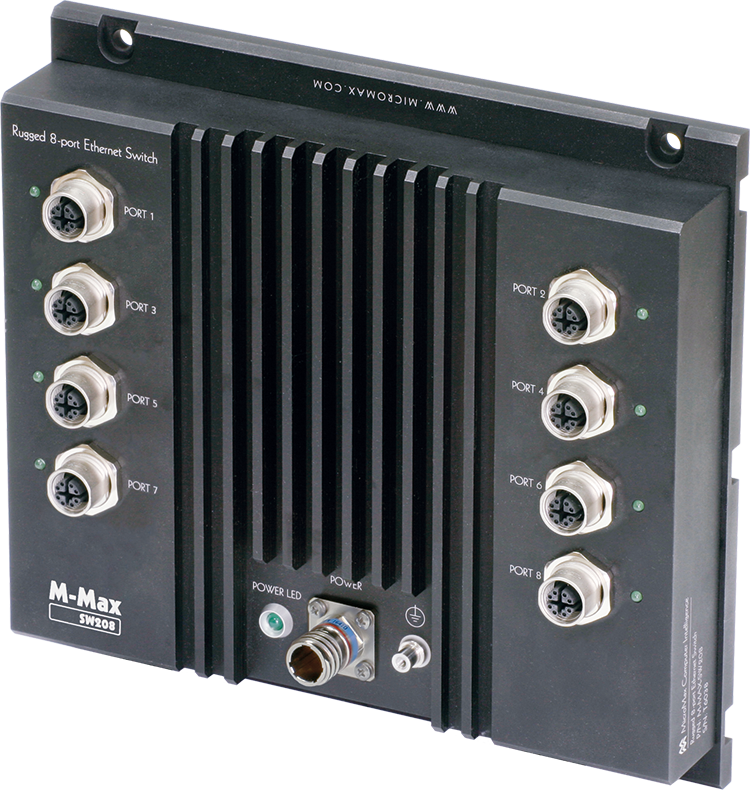 February 12, 2018	MicroMax to exhibit at Embedded World 2018 MicroMax will be exhibiting our newest systems at Embedded World 2018 in Nuremberg, Germany, February 27 - March 1, 2018.